Looking For A Complete Waste Solution? 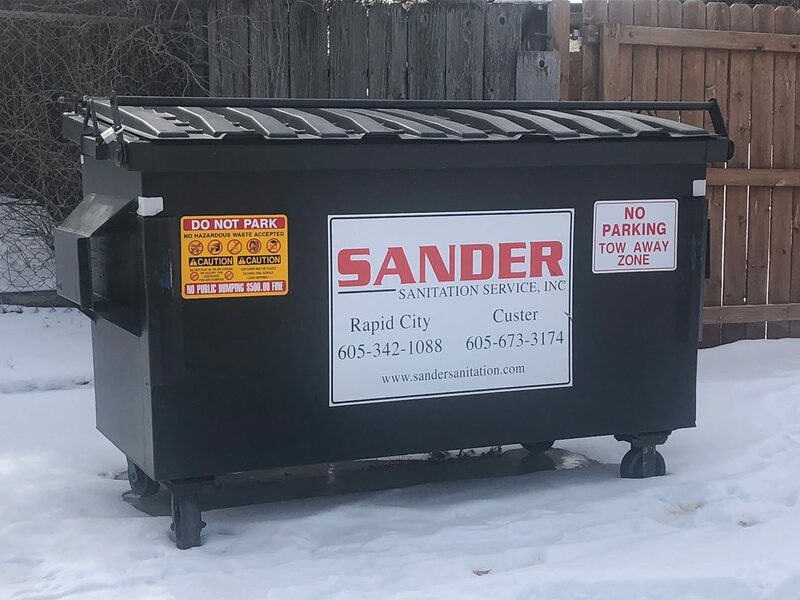 Sander Sanitation Services is your locally owned and operated garbage service in Rapid City, Custer, and the Black Hills! We provide trash service for all your clean-up needs, including residential, commercial and construction. GARBAGE COLLECTION WITH NO CONTRACTS! Value clean streets? Take it to the curb and we’ll do the rest. We offer a variety of services to keep your neighborhood clean and make it a community you are proud of! Waste should never be an issue. Running and maintaining a business can be stressful enough, don’t let the thought of where to put your waste get in the way! 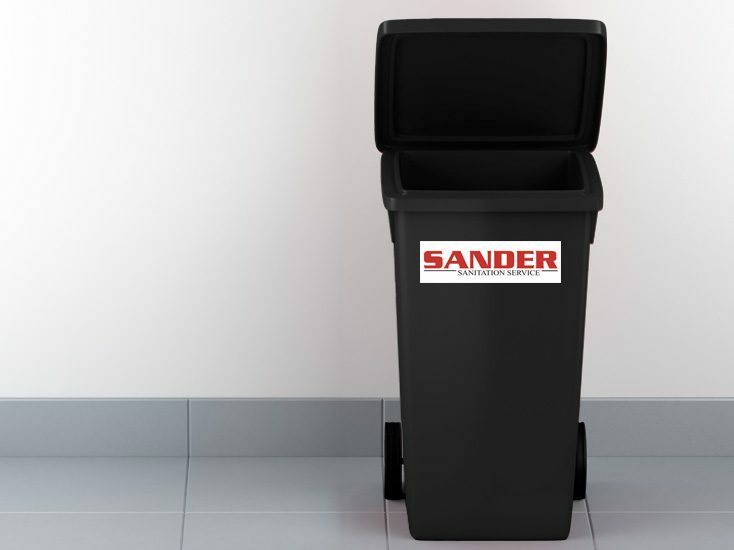 Helping you meet the demands of any construction and demolition project, Sander Sanitation has what you need. We are in your area and happy to help with any project you start! Our companies want to be YOUR WASTE PRO! Additional information you would like us to know. Welcome residents of the Town of Hermosa. 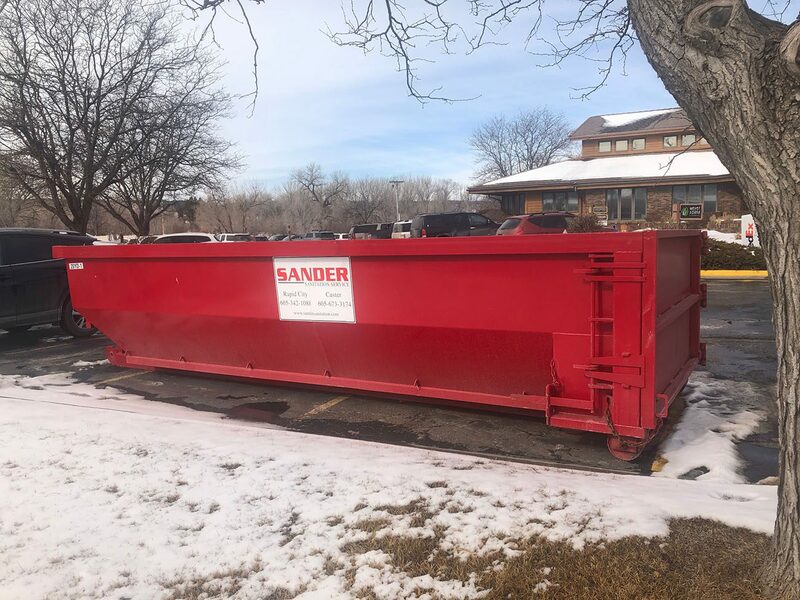 We look forward to being your waste hauler. Service days will be Thursdays and you can place your container as you have been doing.